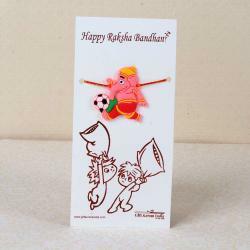 Product Consists: Minions Rakhi for Kids nicely tied on a Designer Card. 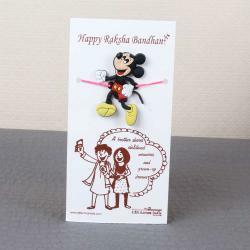 "Amaze the little member of the family with this amazing gift which has super cool minions Rakhi tied on a Raksha Bandhan special designer card. The minions Rakhi dial has a special charm in its look which will attract every kid towards it. This kids special Rakhi will make them happy and will make them understand the importance of the festival. 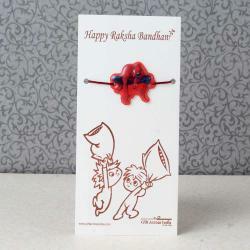 The cute Rakhi tied on the designer card has a cartoon printed on it which kids can enjoy filling colors with. This combo is perfect for little ones. 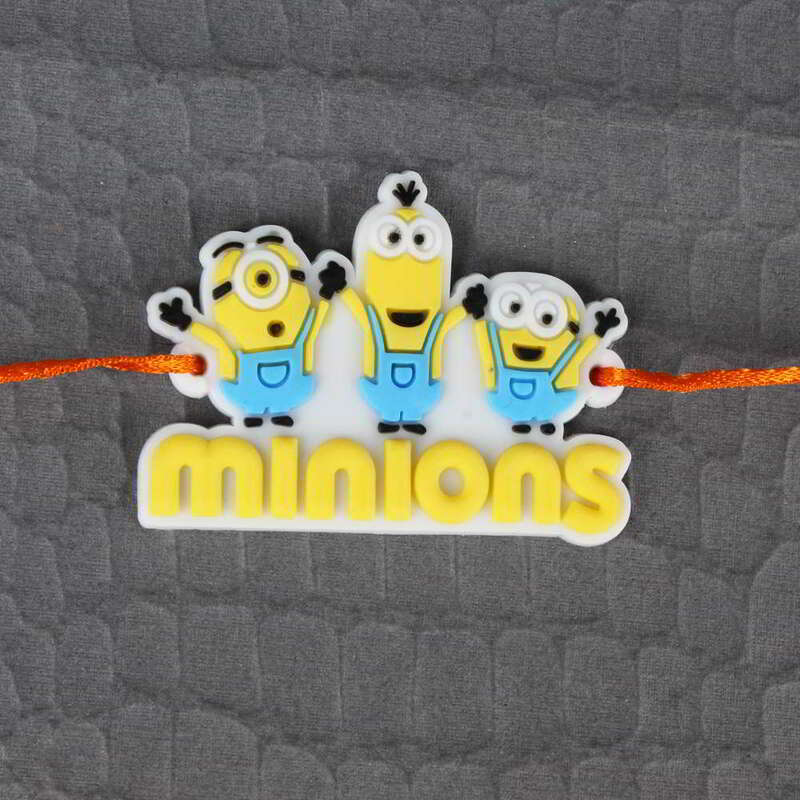 Product Consists: Minions Rakhi for Kids nicely tied on a Designer Card. "